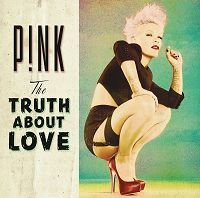 The song Pink ft. Nate Ruess - Just Give Me a Reason is professional recreation. It is not by the original artist. Just Give Me a Reason Pink ft. Nate Ruess Your browser does not support the audio tag.